I’m willing to do trades in two different fashions. First, is the more traditional exchange want lists and see what can be worked out. 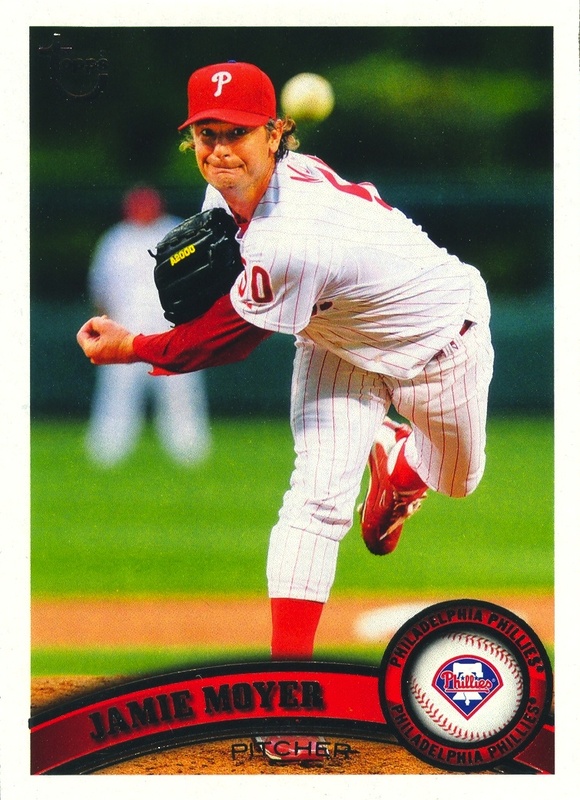 The second, and I must admit this harbors a lot of appeal to me, is to send a batch of 200 random, different cards (base cards, parallels, and inserts) from the same team in exchange for each 10 of 10 Phillies cards I need. Yes, you read that right — I don’t mind “losing” in a monetary sense because I’m placing a lot of personal value on clearing space. In fact, I’m willing to “lose” on trades handled in the first manner as well. If you have a trade you would like to work out, check out my Gravatar profile to get my email address. To those who’ve been keeping up with 14,000 Phillies over the past few months, I’m sure that this category might seem somewhat bewildering. After all, I posted a rather lengthy five-part missive back in September wherein I unleashed a furious lobby of Sturm und Drang at parallels. However, that does not mean I completely despise them. 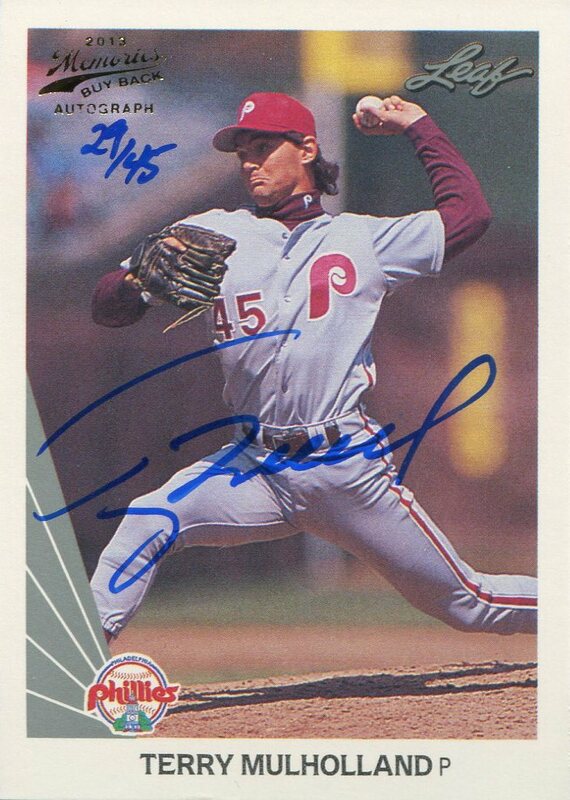 After all, I’ve actually posted more than a few scans of parallel cards since beginning the blog, so clearly I collect more than a few of them. 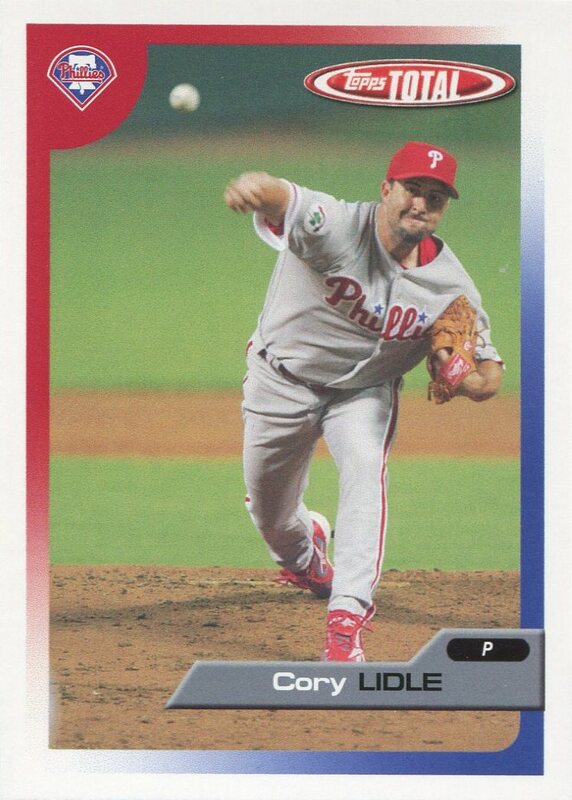 In fact, while I do believe that parallels are mostly a waste of my time and resources, occasionally I find myself pleasantly surprised by a particular parallel card or series, and I wish to celebrate the best of those in my 2011 Phillies Cards in Review. I’ll start with the Parallel Card of the Year. The primary factor here is that the parallel captures a little something extra that base card design lacked. In other words, whatever changes Topps made with the parallel actually made the parallel card more desirable than its base set counterpart. (The same criteria applies to the Parallel Series of the year, but more on that tomorrow.) In particular, there were two cards this year where the parallel was a marked improvement. The first was Jamie’s Moyer’s Target Retro Logo parallel. 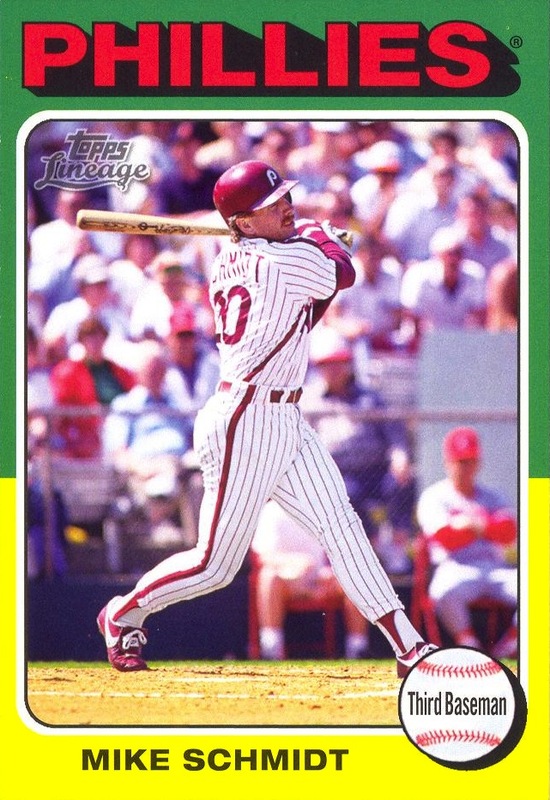 I know that Topps made such a parallel for every card in the set, but I think that there should be a new rule: as an acknowledgement of how hard it is to do, Topps should put out a parallel card bearing the old logo only for those players still playing past their 40th birthday. 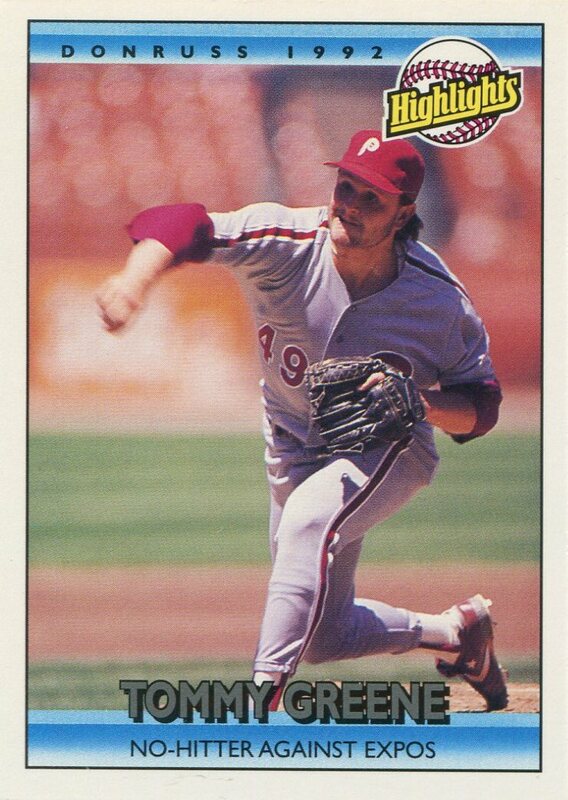 I especially love the fact that the back of the card uses the same dark, harder-to-read plain cardboard back that Topps employed right up to the end of the ’80s. Do this only for all the old-timers! 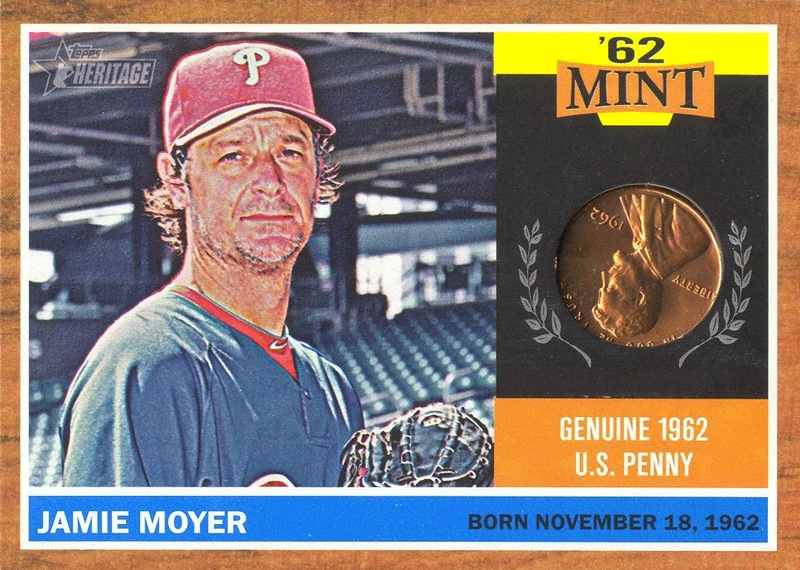 Unfortunately, the Target Retro Logo parallels have a fatal flaw: there’s foil (a holdover from the base set) all over the front of the damn thing. With no foil on it, this card easily wins the Parallel Card of the Year award. 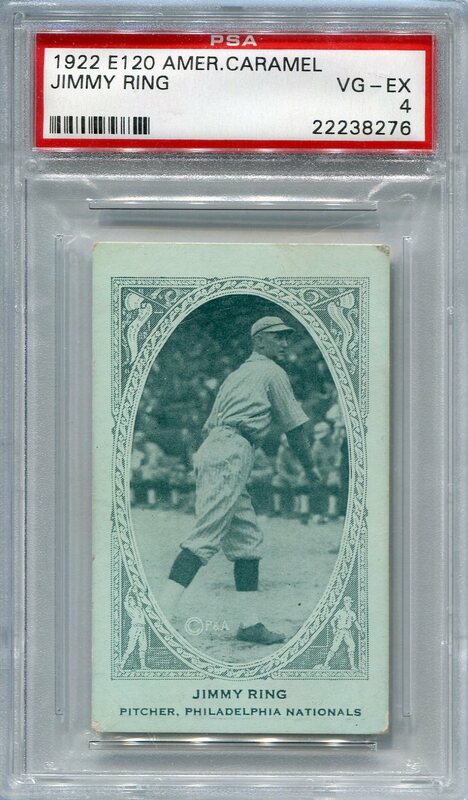 Mike Schmidt for his 2011 Lineage 1975 Mini! 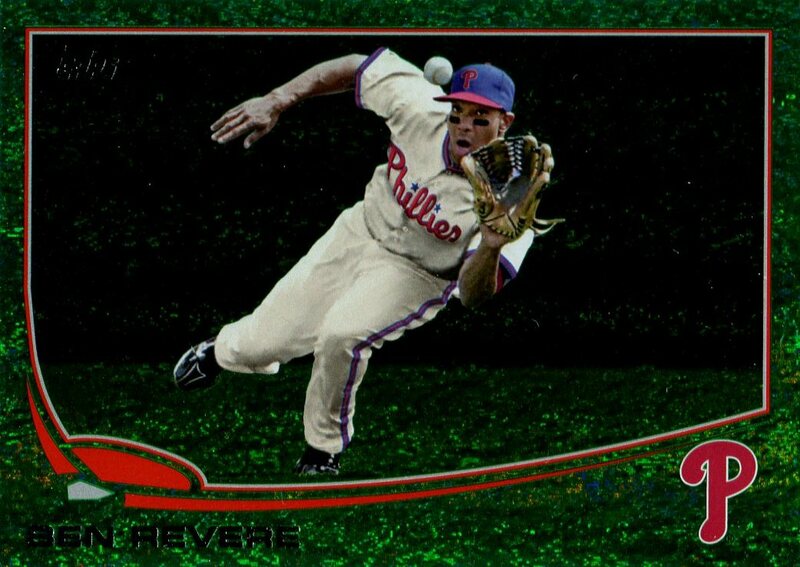 Admittedly, the jury is horribly biased — I love it when Topps reuses old designs. 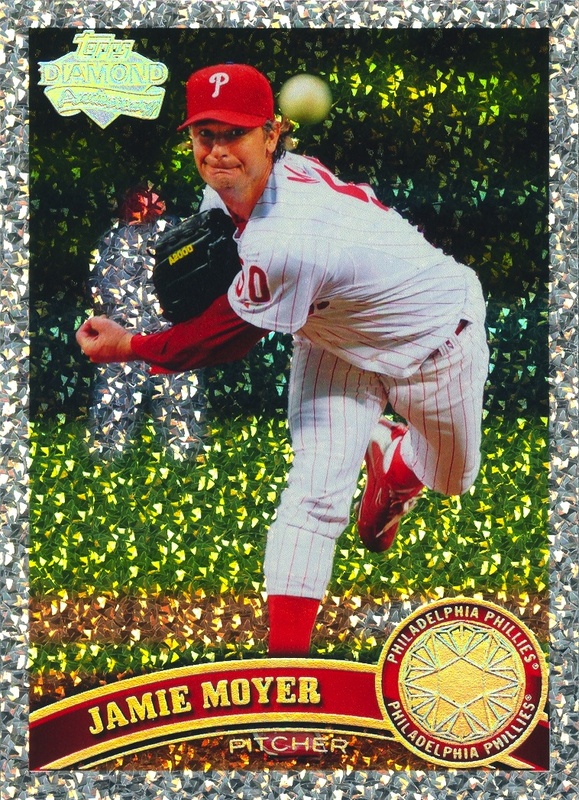 But what made this parallel all the better is that because Schmidt appeared in the 1975 set, it was like Topps was resurrecting the Topps Fan Favorites line all over again. 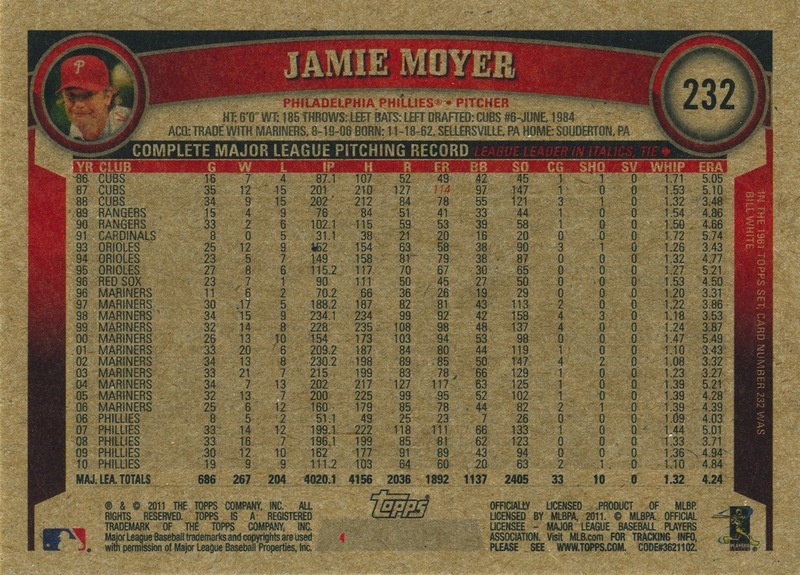 In fact, there was one attention to detail that I especially loved: the card uses the same color configuration on the borders as Schmidt’s original 1975 card. 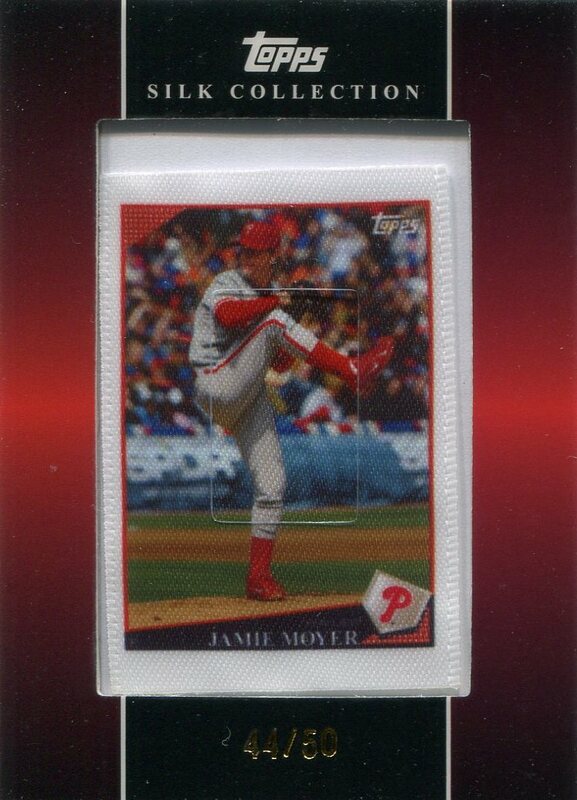 Unfortunately, like the Target Retro Logo cards, Topps’s execution on Lineage 1975 Minis was flawed. In regards to Schmidt’s parallel, the Lineage 1975 mini lists his position as “Third Baseman” whereas the original 1975 card listed it as “3rd Base.” I have a couple other small nitpicks, but none of them are as egregious as the foil on the Retro Logos, and since we’re celebrating our winner, we’ll save those comments for some other post. 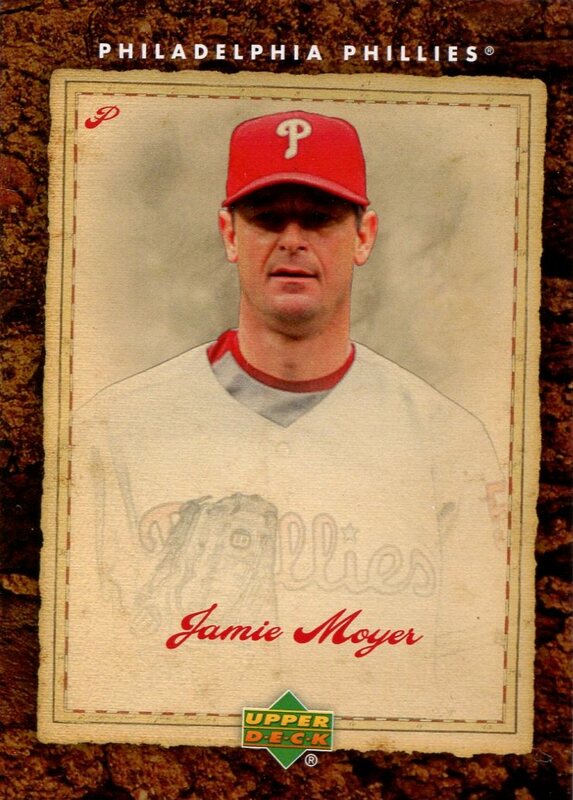 I decided to use Jamie Moyer just to illustrate a point, but it could have been far worse. 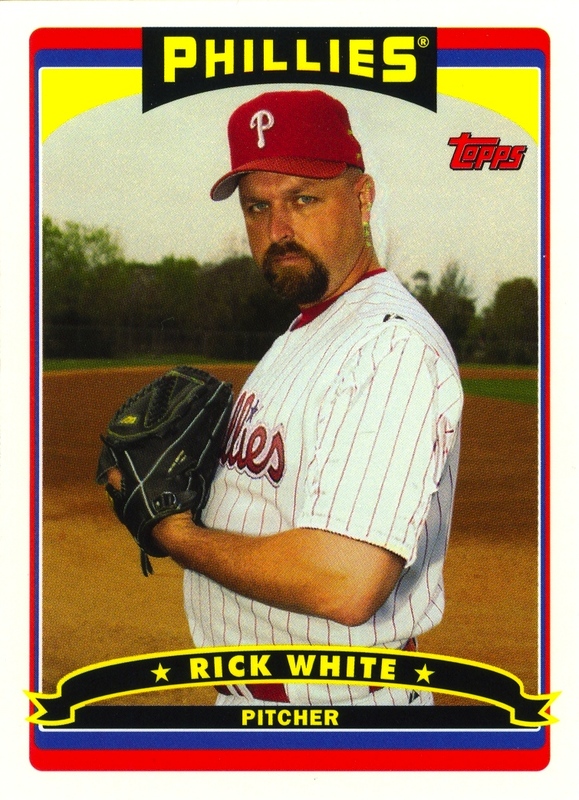 Just for the hell of it, I decided to get all the parallels of his Topps card this year. 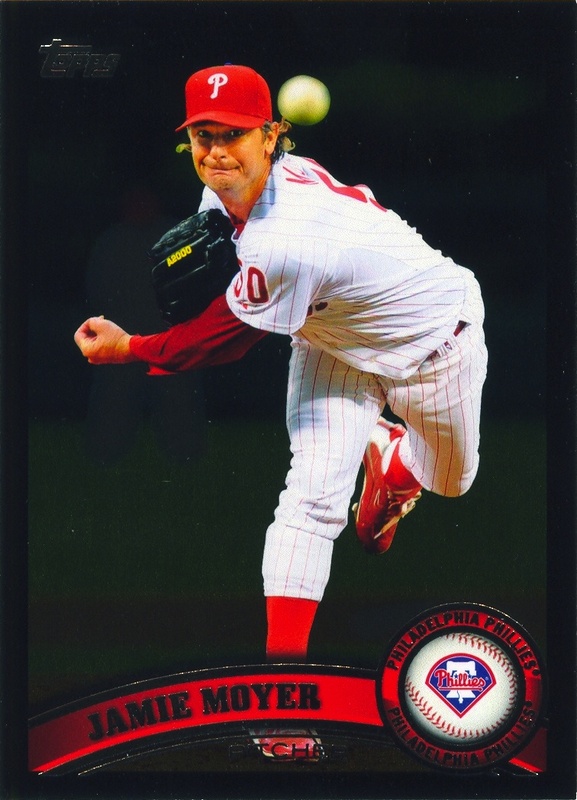 However, imagine if I had chosen a Phillie (i.e., Utley or Halladay) who had a sparkle variation and also appeared in the 2011 Topps Opening Day set. We’re talking three more versions of essentially the same card, and I’m not even including the Platinum, Gold Canary Diamond and Printing Plate parallels — which are all 1/1. 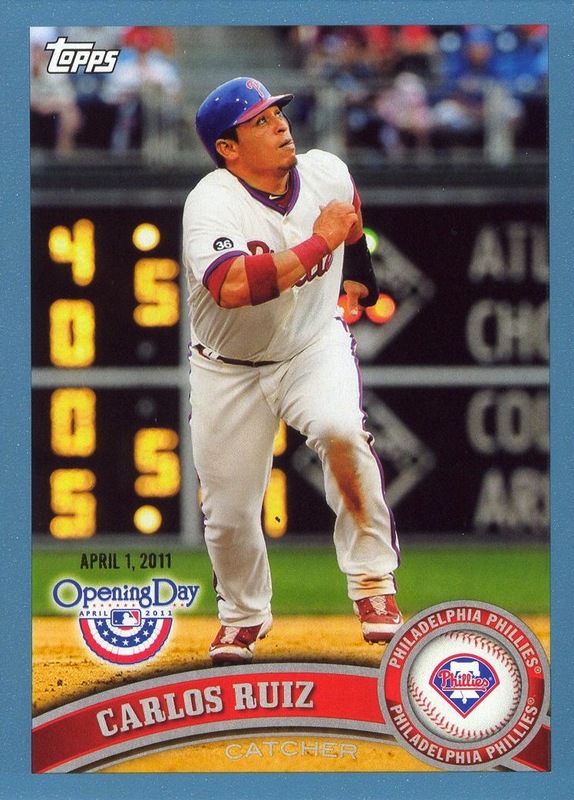 Then there’s Topps Chrome, due out later this month, which far more often than not reuses the exact same damn photo and design. This madness needs to stop. Sadly, neither Topps nor MLB shows any inclination to curtail the atrocity that parallels have become. 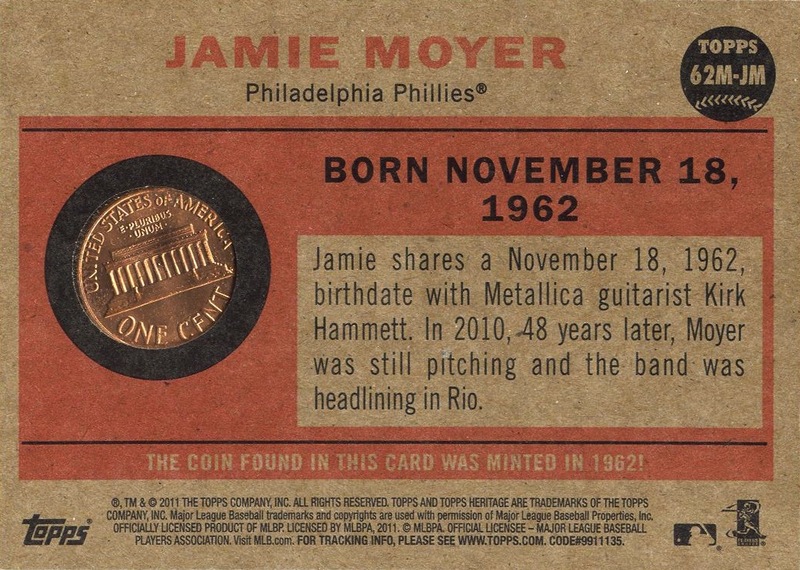 By the way, the fact that the Diamond Anniversary parallel scan came out the clearest amuses me to no end.